Department officials blamed the structure failure on high tides caused by the eclipse -- but that explanation is being questioned because tidal waters had been higher in July. 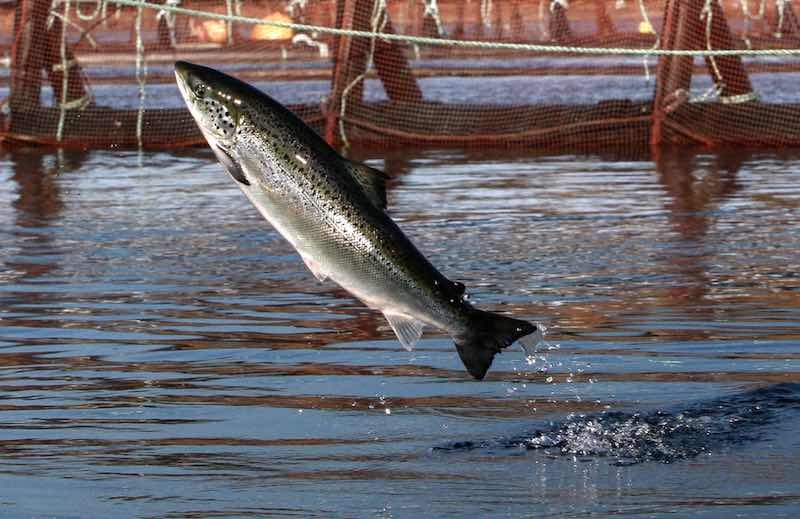 Beardslee said this event should be of concern -- especially because the same company, Cooke Aquaculture, is proposing a larger Atlantic salmon net pen in the Strait of San Juan de Fuca. "The majority of our salmon migrate through the straits when they're leaving as juveniles. You start having a viral or parasitic outbreak there, when our juvenile fish are moving through -- it could be a disaster," Beardslee said.